Intelligent people are more likely to swear, a study has found. It’s the news that every foul-mouthed person has been waiting for – the opportunity to excuse your potty mouth as one of the side-effects of being smart. Researchers at the University of Rochester quizzed 1,000 people about 400 typical behaviours, and discovered a strong like between intelligence and swearing. During the study, all participants were asked to state how often they performed 400 behaviours, and how often. Those with higher intellects were found to be more likely to curse, eat spicy breakfasts, and walk around the house naked. Extroverts, as you’d probably expect, like to drive cars faster than 75mph, gamble, tell dirty jokes, and drink a lot. The study explored the complexity surrounding each different personality type, and the array of behaviours associated with each one. Its findings were published in the Personality and Individual Difference journal. Another study previously found that people who can name the most swear words in a minute tend to score higher on IQ tests. 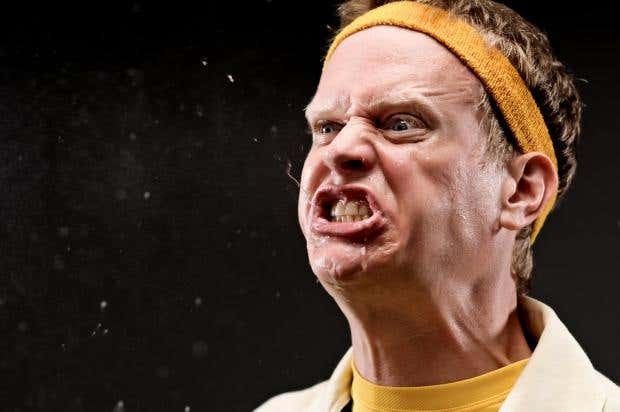 Rather than being the sign of someone with a limited vocabulary, the study – published in the Language Science journal back in November 2015 – found that swearing proficiency was a sign of rhetorical strength. In both situations, they found that swearing rudely resulted in significant improvements in performance compared with uttering ‘neutral’ words. Team leader Dr Richard Stephens said: “We know from our earlier research that swearing makes people more able to tolerate pain.